FunkyCam promises to add that extra special touch of fun and entertainment to your big day. Producing top quality digital prints in seconds, FunkyCam provides the perfect souvenir for your guests to treasure forever! Whether you’re planning a Birthday, Debs Ball, Hens Party or Christening – no event is too big or small! All our packages are custom made to suit your needs. 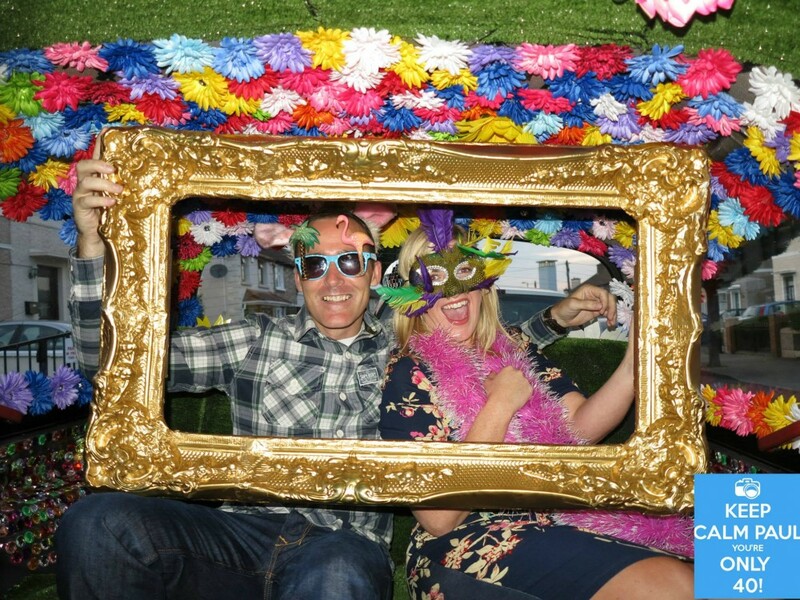 Be part of Ireland’s hottest new Photo-Booth experience – Book FunkyCam today!